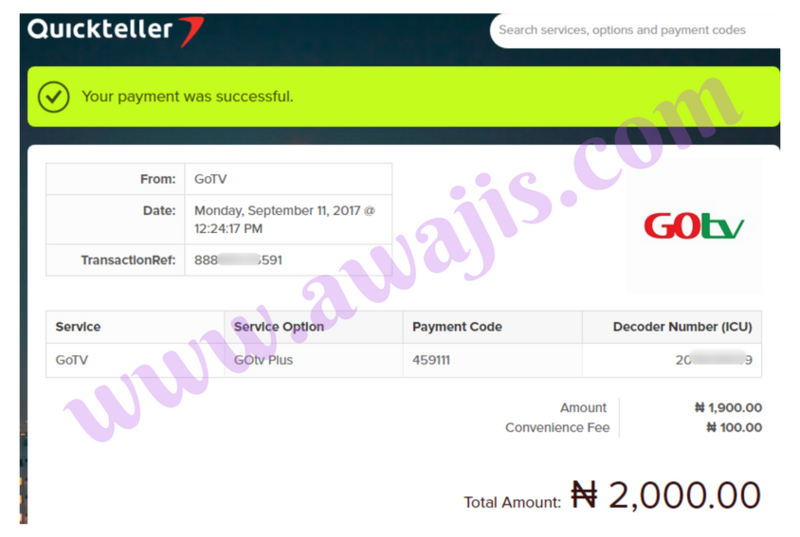 Here is the step by step guide on renewing GOTV Nigeria subscription on the quickteller platform. 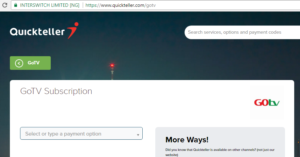 Here is how to GOTV subscription on the quickteller platform. 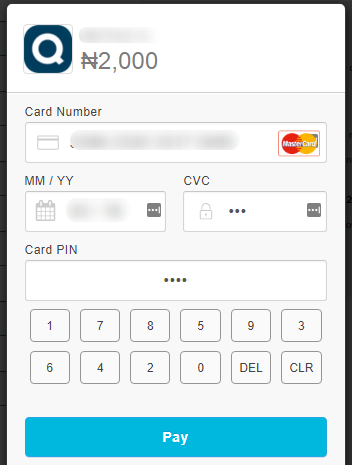 Subscribe your Gotv Nigeria decoder via quickteller with these 7 easy steps. Enter your e-mail, Decoder Number and then Select your bouquet option from the list provided. 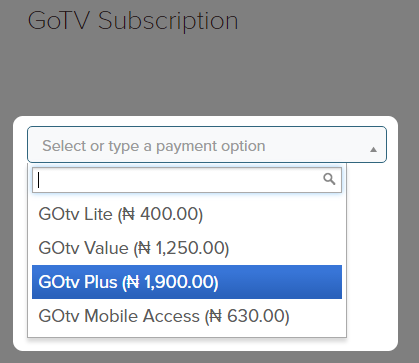 You may also want to check the gotv plus plan here. This next page will show the GoTv customer details. Confirm everything is correct. Then hit the Pay button. on the next page. 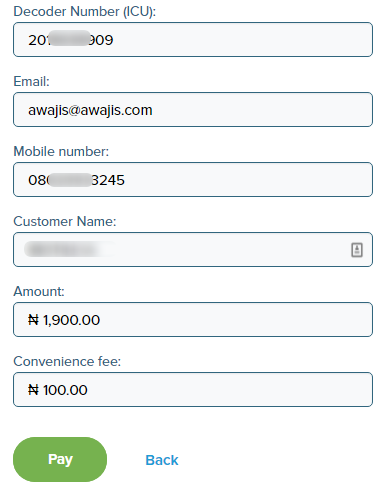 Enter your ATM card details and click the blue pay button. 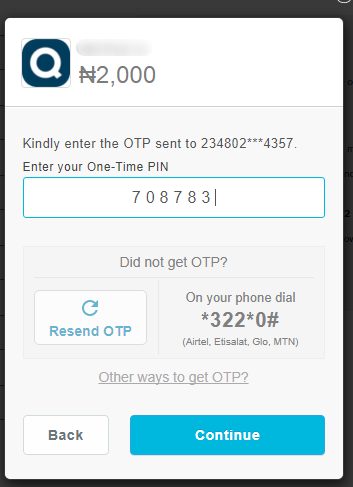 A one time password(OTP) will be sent to your phone. Enter this password in the space provided and click continue. A transaction successful message should pop out. 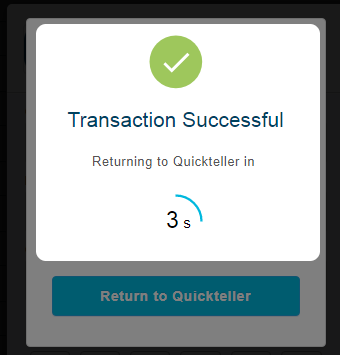 Wait for 5 seconds… And the detailed transaction details(containing receipts and likes) will be shown. We will like to hear how this short tutorial was helpful to you. Please use the comment box. 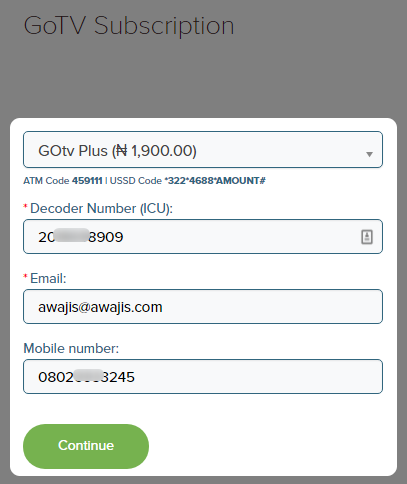 My name is Adeboye solaudeen oyebade, with smart card number…7023594046 I paid for my gotv plus through my bank application since yesterday and my money was deducted twice and it has not been working till now. My name is blessing asoegwu I tried to subscribe my gotv with my diamond mobile app but I could not find gotv max the one of 3800 pls you should do something about it to save us the stress of going out there.